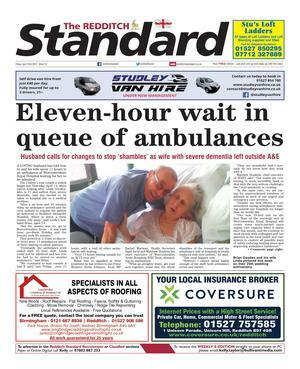 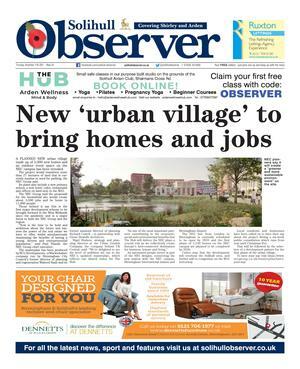 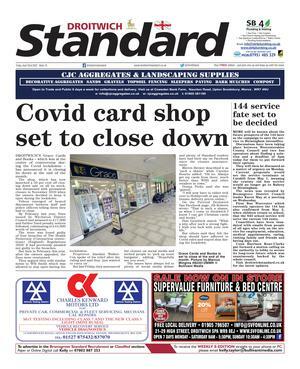 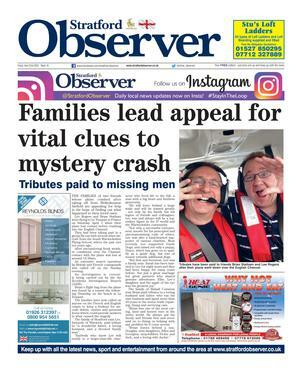 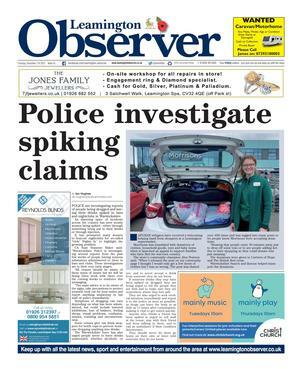 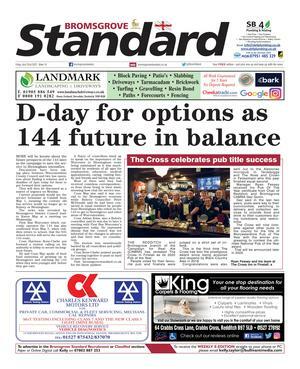 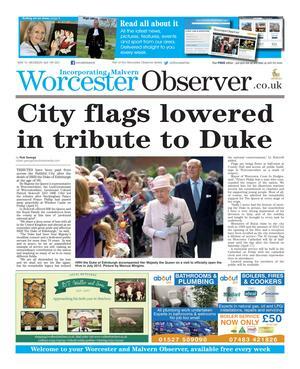 Catch up on your local news by reading our e-editions on the Rugby Observer. 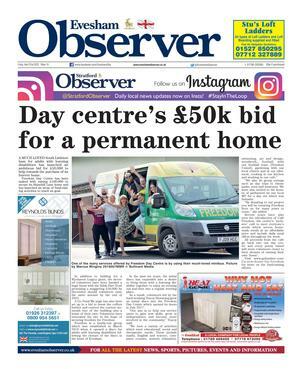 View and download all of the public notices in the Rugby Observer. 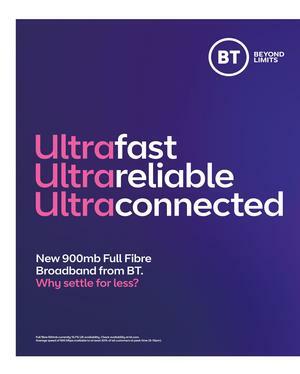 TWO late goals from Charlie Evans gave Rugby Town victory over Holbeach United last weekend, ahead of their final home fixture of the season against Desborough Town at Butlin Road on Saturday (3pm).